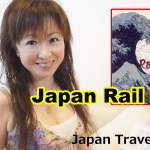 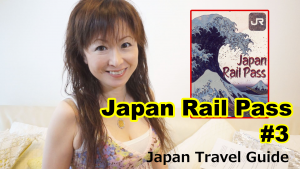 In this video, I talk about what you can do with japan Rail Pass and not. 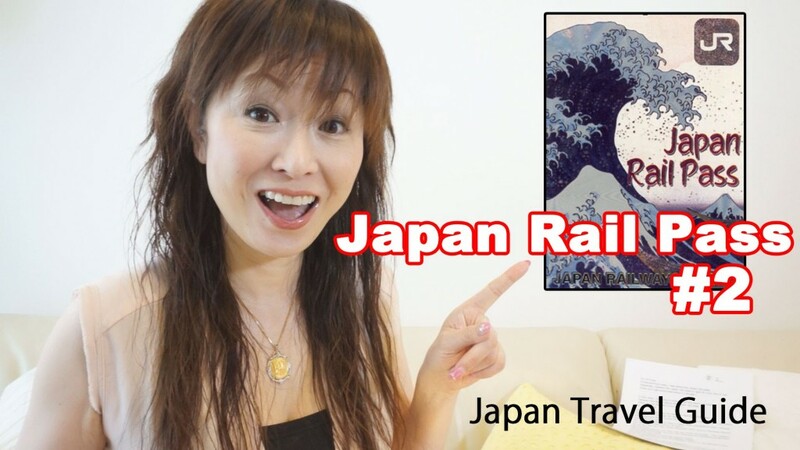 And I answer the question I’ve got many times, “You need to book your seats or not”. 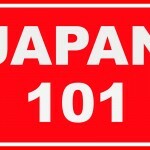 Hope this information will help you, though.